Taking a second look at the books we read as kids can be an enlightening and sometimes pretty disturbing experience. During the time that most of these books/ comics were being released, Europeans looked down on almost all other races and ethnicities, which in no way justifies the inherent racism present in them, but does give us an insight into why these prejudiced distinctions are present. Here are some famous children's books and comics! 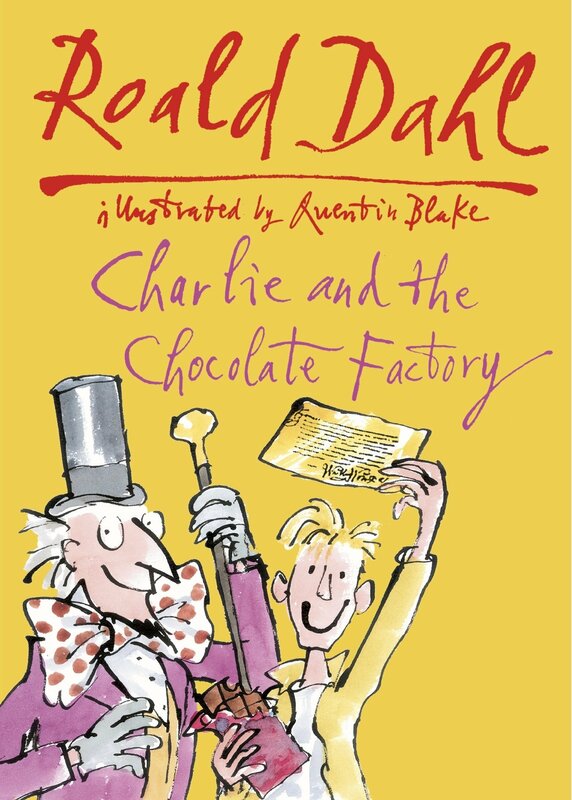 Enid Blyton has for ages faced accusations of racism and xenophobia, accusations that stem from books like this one. 'The Little Black Doll' features a black doll (duh) who is hated by his owner and the other toys. He runs away, and the rain outside washes his face to a fresh pink, after which he is welcomed back by the toys and his owner with open arms. 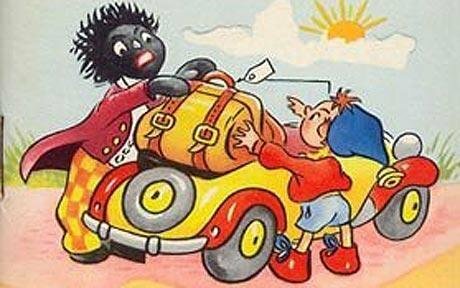 Even her Noddy books have major racist overtones, just take a look at the blonde kids and the golliwogs. 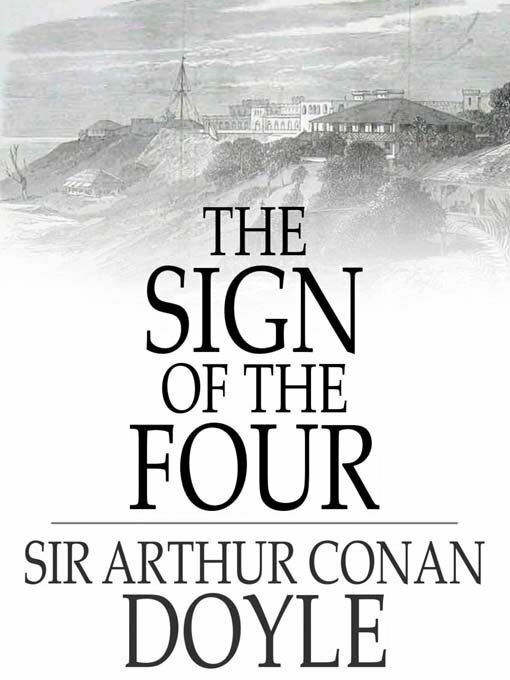 The second book in the Sherlock Holmes series saw Arthur Conan Doyle employ his entire repertoire of racist beliefs. Upon meeting a character named Tonga from the Andaman Islands, Holmes claims that these people are "naturally hideous, having large, misshapen heads, small fierce eyes and distorted features. Their feet and hands, however, are remarkably small." This one was a bit of a heartbreaker. 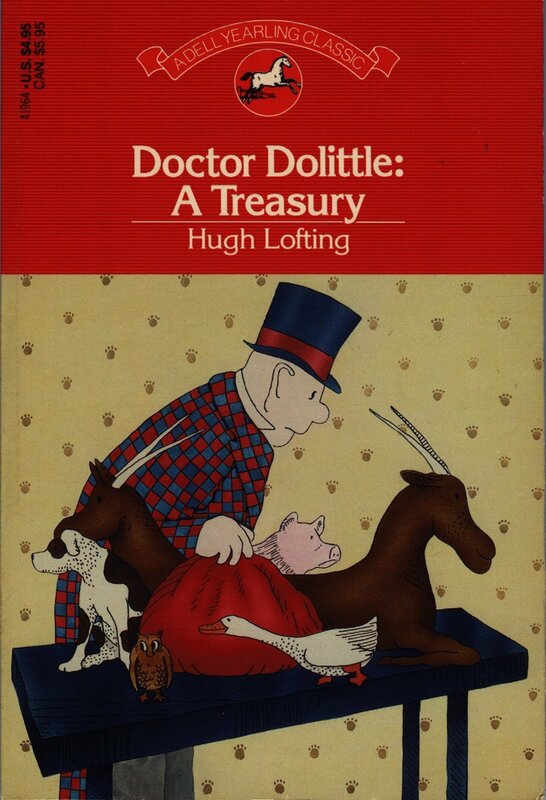 The initial versions of this beloved and timeless book had a very clear racist sensibility. The Oompa Loompas, who are depicted in movies as being orange or green, were originally supposed to be black pygmies from the African jungles. Willy Wonka, a white man, uses them to work the entire factory. Can't cover that up with a song. During the time Tintin was released/ existed in, Europeans looked down on most other races. Tintin in the Congo is one of the prime examples of racism in children's books. His behaviour (along with snowy's) is condescending, patronising and all around indicative of a colonial mindset, especially in this comic. 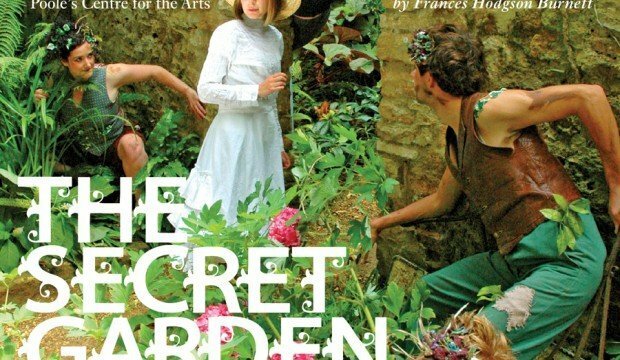 This novel follows the story of young Mary, who had to move back home to England from India after her parents passed away. The morals and lessons present in the book are more than a little negated however by the overtly racist remarks of the main character, and the offhanded nature with which it is dealt with. At one point in the book, Mary literally says,"Blacks are not people", and faces no admonishment. 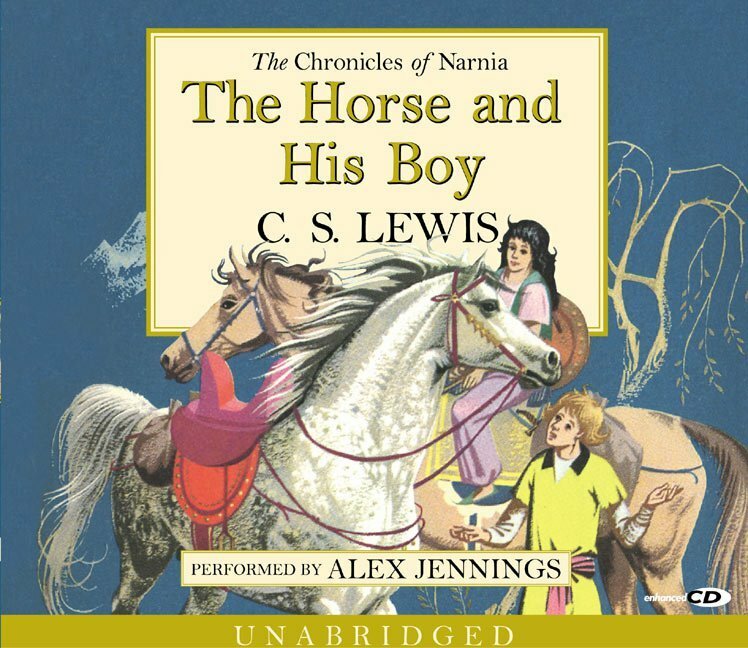 The characters Lewis displayed in this book, such as Shasta's adoptive father, are all among a kind of people known as Calormenes. With their long beards and their turbans, they were strarkly similar to Middle Easter people and Arabs. Lewis displays some blatant racism in stereotyping all of the Calormenes as brutal, cruel and deceitful, just to name a few qualities. Even their god is a figure who requires human sacrifice. Written between 1942 and 1963, the Noddy series of books were about a collection of toys living in Toyland. 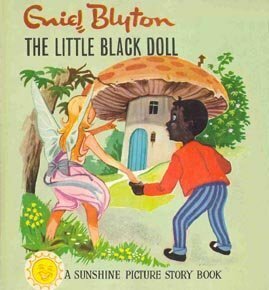 The earlier books featured Golliwogs, a horribly offensive representation of black people at the time. Obviously, they were depicted as liars, cheats and thieves, and would frequently cause Noddy all kinds of trouble. These characters have been removed from later editions and TV shows. The original editions of this book, released in 1920, contained elements and a style of language that would be considered racist today. In those times, the glaring irony of the White Man's Burden was not challenged. One infamous plot follows an African Prince whi wished he was white as he wants to marry a white woman. The Doctor bleaches the Prince's skin white. Go figure. 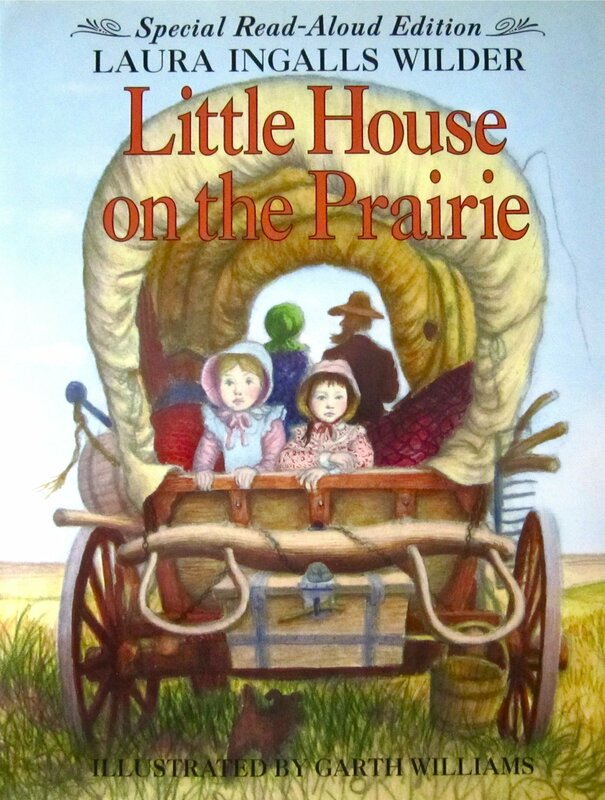 This series of American Children's novels is almost staple reading for a lot of the world, which is why the glaring racism is all the more surprising. Indians are commonly described as "smelly", "evil eyed" and "savages". The Native Americans face the wrath of Ma and her dog especially, and people are commonly referred to as 'darkies'. This timeless classic has it's own share of disturbingly racist overtones. Barrie portrays Native Americans as ignorant savages who hunt humans and literally make necklaces out of their skulls. 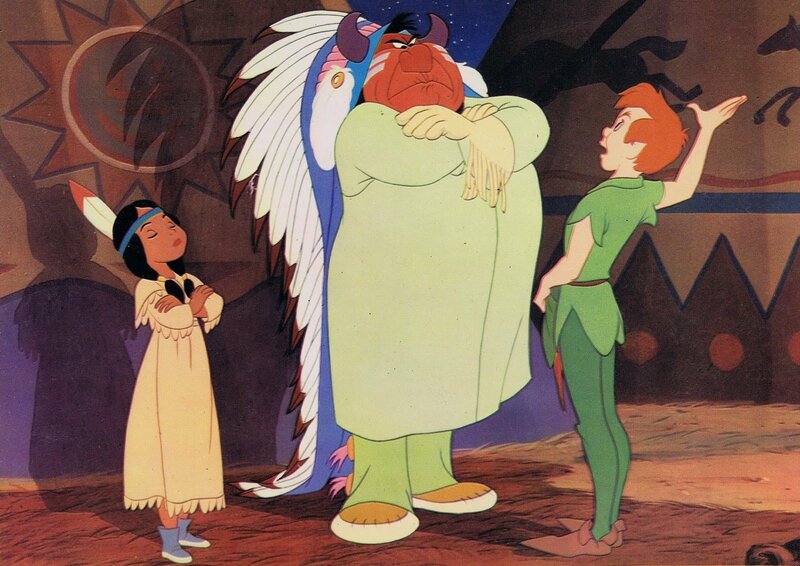 Tiger Lily and her tribe's depiction in the books are offensive to say the least.